Join this once in a lifetime opportunity completely FREE of charge and gain unforgettable memories and a fantastic teaching experience. Visit one of the oldest civilisations in the world. 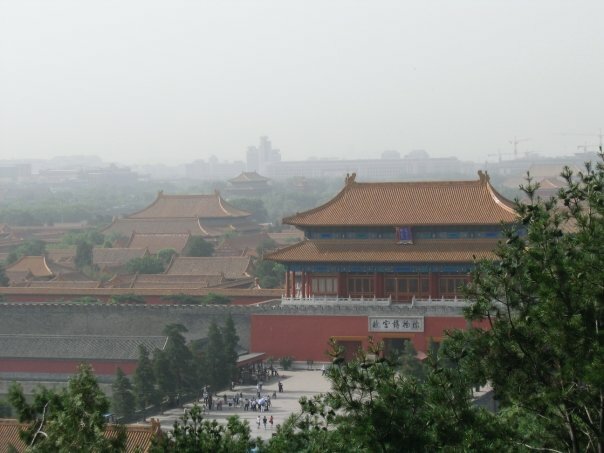 China has a rich and mystical history stretching back thousands of years, and is home to some of the world’s greatest treasures. 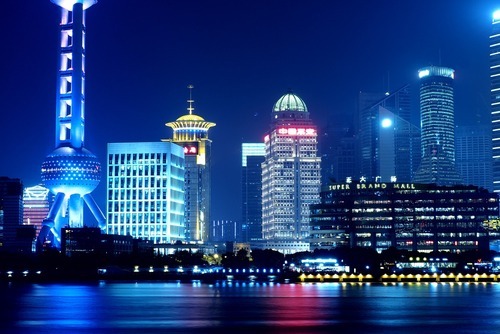 China is a big country in so many ways; it is a melting pot for many religions, languages and cuisines, not to mention that it is now the most populated country in the world and at the forefront of modern society. Nowhere else can you get the mix of modern and traditional life that China offers. A society in which old meets new at every turn and where old traditions are swept along on the wave of modern society. 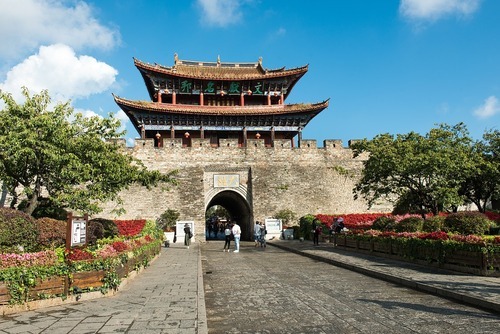 Get a taste of the real China in Gongcheng, Guangxi Province, an area famous for some of China’s most beautiful limestone karts scenery, rivers, caves and temples and the bustling city of Guilin. Your FREE Teaching Placement will take place at one of the participating schools across the region. 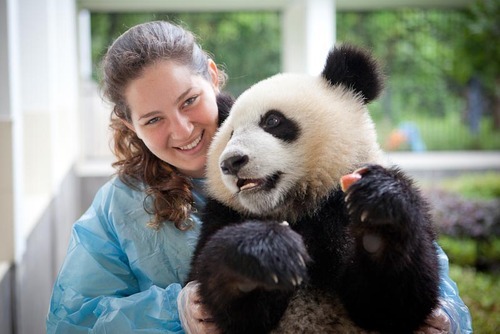 This is an exciting opportunity for ambitious and adventurous travellers who want to experience the real China and to immerse themselves in Chinese culture. 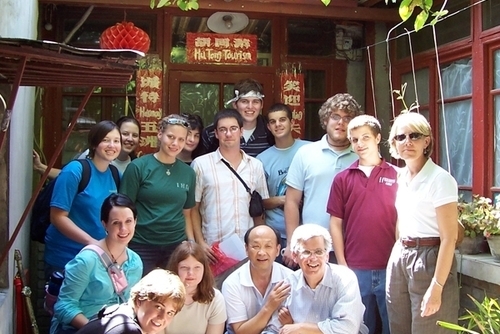 This project prepares you for being a professional foreign language teacher in China. 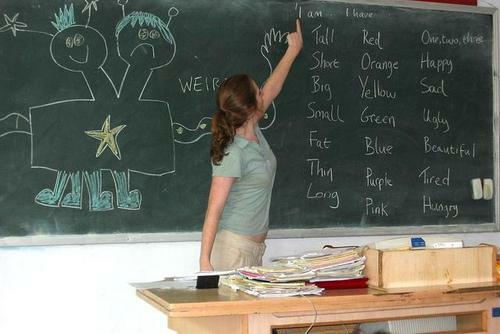 By participating in the long term Frontier China Teaching Programme, you will be helping your students improve their level of English and bringing a fresh approach to teaching styles and lesson types. Teaching is not just about transferring knowledge; it is about building confidence and trust and about forging friendships. Before long, you'll find that your students become like a family to you and you’ll enjoy attending local festivals or exploring China’s spectacular countryside with them. 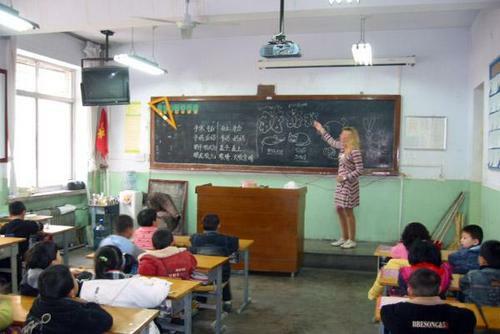 Your placement in China starts with 4 weeks intense Teaching English as a Foreign Language (TEFL) training in Gongcheng. 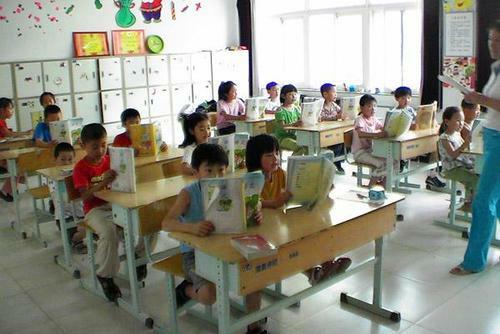 This will include teacher training and introductions to Chinese culture. 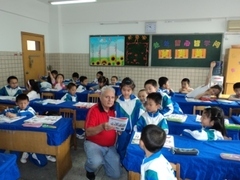 You will meet students and nearby schools, as well as observing lessons with both Chinese and foreign teachers. You will then have the opportunity to practise teaching with your peers and in the local schools before beginning the placement itself. 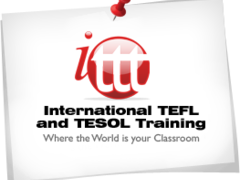 Once you have passed the training course and completed the 4 month placement at the school you will be issued with a TEFL certificate. Our local coordinators will help you to secure a teaching placement at a local school teaching around 20 hours per week. 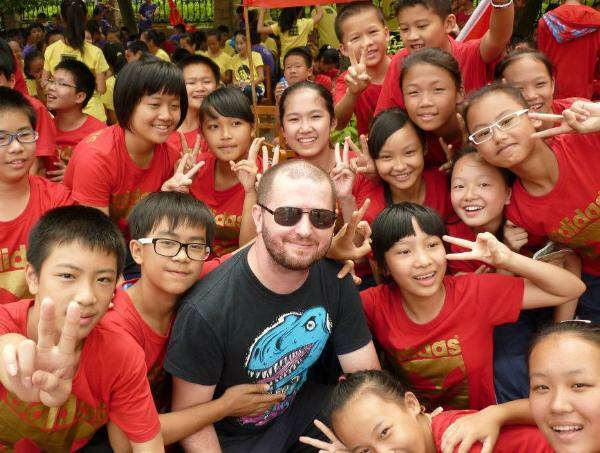 You will have the opportunity to make and implement your own lesson plans, giving you the perfect opportunity to experience real China, make a difference to future generations, immerse yourself in Chinese culture and make friends for life with your welcoming hosts and the wonderful children. Gain a unique insight into this fascinating culture!